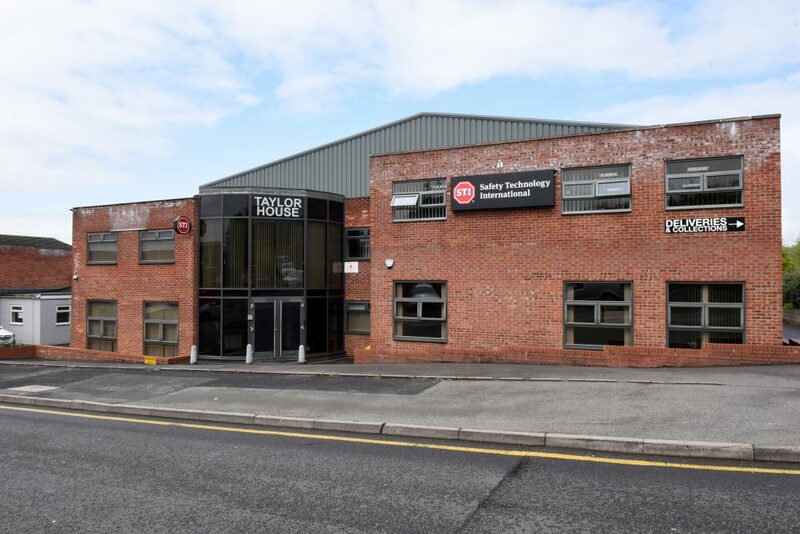 This week Safety Technology International celebrates its first year anniversary in Taylor House after making the short move from Redditch to Bromsgrove. To commemorate this milestone here is a look back at our official opening day in April. STI Founder Jack Taylor attended with members of our American team, alongside customers, suppliers and Bromsgrove MP Sajid Javid.